Learn more about 409As valuations, attributes of a qualified provider, and how to navigate potential mistakes when seeking a valuation. What is a 409A valuation and why do I need one? 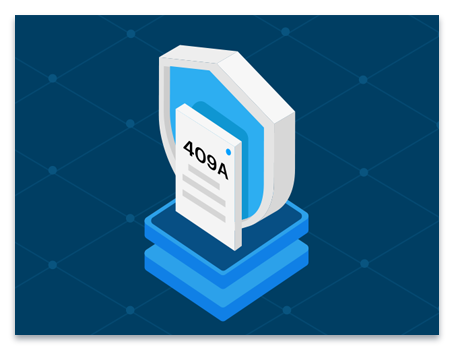 Learn the details of the 409A process, from why it exists to what you need to do to prepare. 409A valuations are included with any Carta plan. Learn more about our plans and pricing.